Designed for men who loves the office and social life. 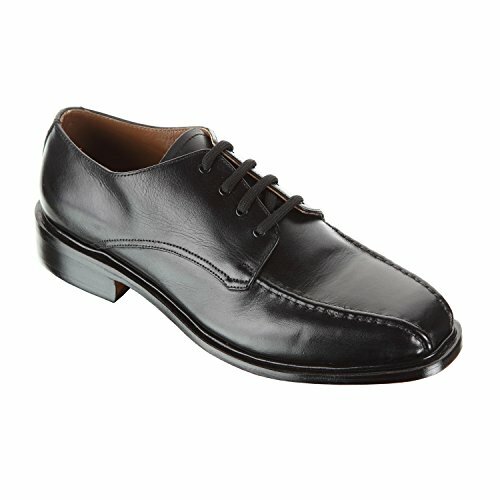 This fine quality shoe is made of high supreme leather and double-stitched design that surpasses any kind of weather. The square-toe design has definitely raised the levels of comfort and style. A must-have shoe for men who want a boost of confidence. These shoes emphasize on the work and play quotients alike. With the double stitched design and high quality leather used as manufacturing components, these shoes help revive the confident self boosting it to higher degrees making treading an absolute charm wearing these designer men shoes. Padded heel provides out-of-the-box comfort. Replaceable soles give shoes a lifetime of use. Comfortable modern style, perfect for all weather conditions. . Two-year warranty against manufacturing defects. If you have any questions about this product by Damen Frost, contact us by completing and submitting the form below. If you are looking for a specif part number, please include it with your message.